Police are asking for the public's assistance to find this 14-year-old girl missing from the Sunshine Coast. The 14-year-old girl reported missing from Buddina has been located safe and well. POLICE are appealing for public assistance to help locate a 14-year-old girl reported missing from Buddina since December 5. The girl was last seen at about 9.30am at Lady Musgrave Dr, however has not made contact with family since. 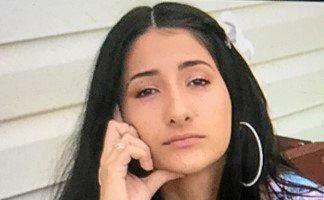 The girl is described as Middle Eastern in appearance, 150cm tall, slim build, black hair and dark brown eyes. She was last seen wearing a blue skirt, black leggings and white and black Nike shoes. Any members of the public who have seen the girl or have information in relation to her whereabouts is asked to contact police.